But the heart of the magic that binds them – Firefrost, also known as the Weirdstone of Brisingamen – has been lost. 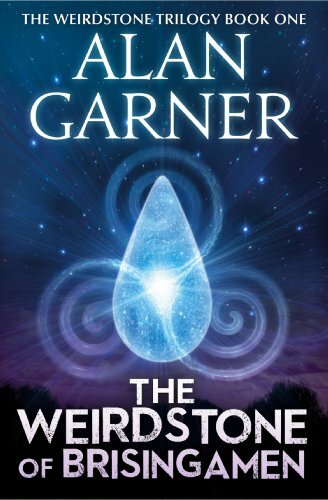 The Wizard has been searching for the stone for more than 100 years, but the forces of evil are closing in, determined to possess and destroy its special power. Colin and Susan realise at last that they are the key to the Weirdstone's return. But how can two children defeat the Morrigan and her deadly brood?